I came about this place when planing for my coming Japan trip. 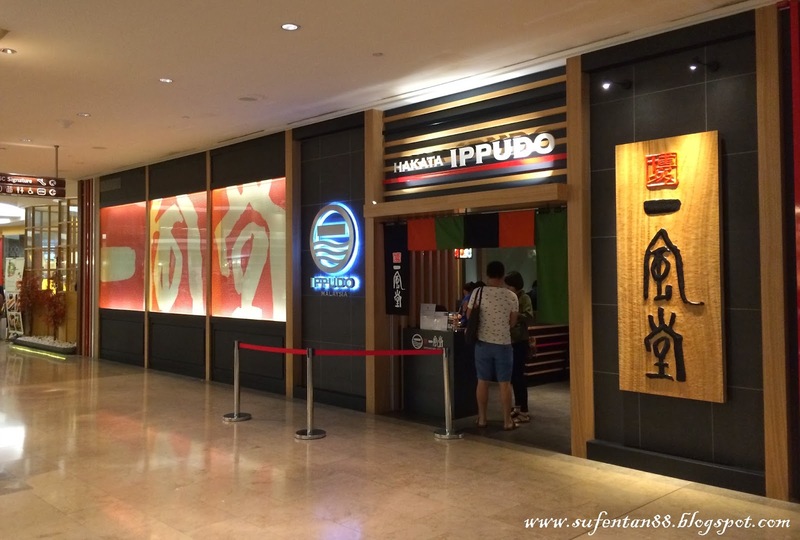 Ippudo is a famous ramen chain around Japan that started the business since 1985 in Hakata Japan. There are over 65 stores in Japan globally in places such as New York, Sydney, Hong Kong, Singapore, Taiwan, South Korea and Shanghai. Now they are here in Malaysia! 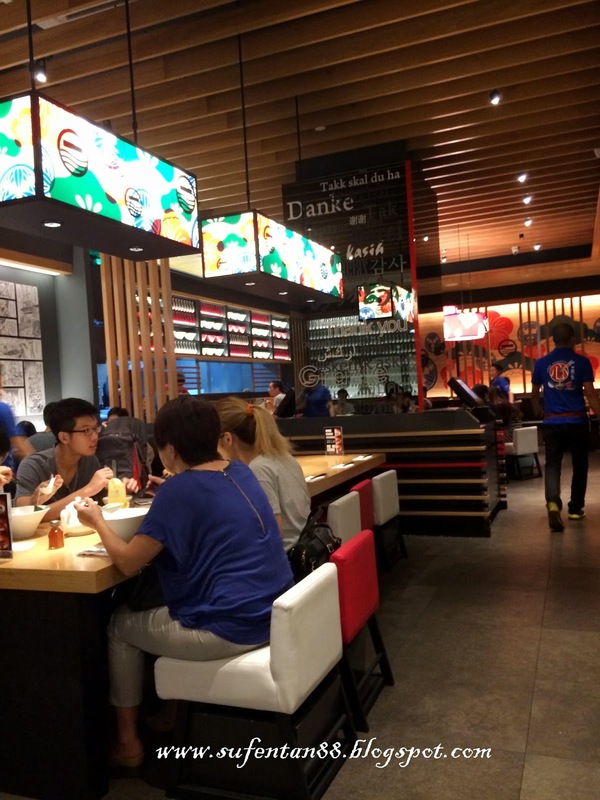 1st outlet is in Pavillion followed by Gardens Mall, Midvalley recently. 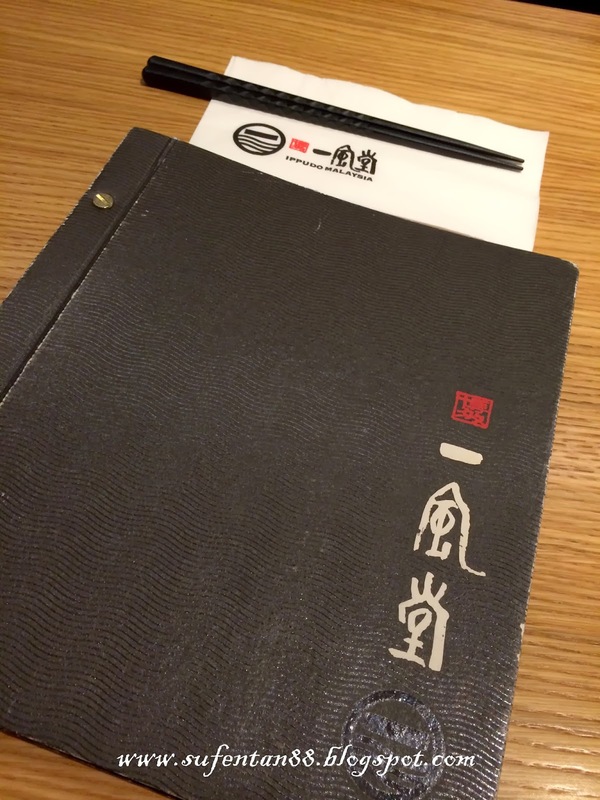 The restaurant is just located beside Sushi Zanmai, which is also opposite the famous Foong Lye restaurant. There is a short queue around 6pm but still shorter than Sushi Zanmai and Foong Lye. This is a MUST TRY snack that you shouldn't miss out. 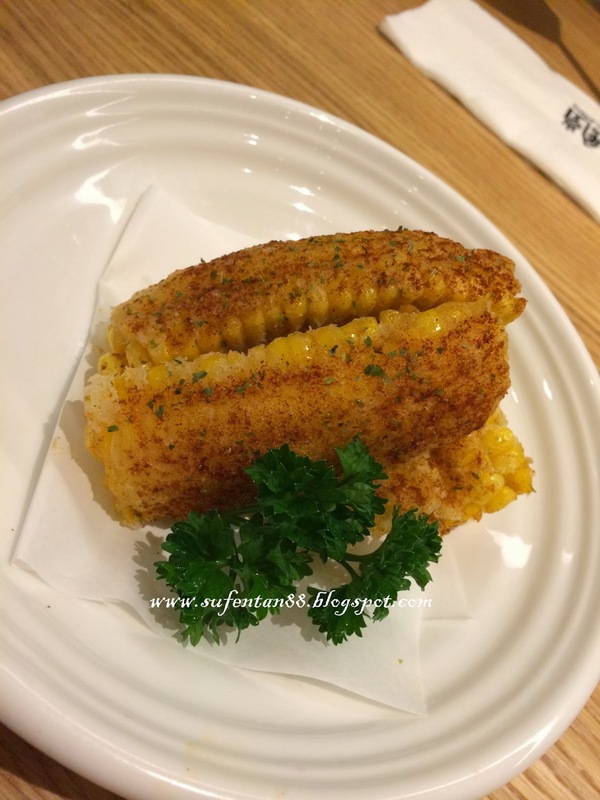 It is lightly battered deep fried corn topped with seaweed and paprika seasoning. The fried corn is super crunchy when you bite on it. They still remained the juicy part of corn with it's original sweet taste. Not oily too! This is our favourite of all! Steamed bun with braised pork and Ippudo original sauce. 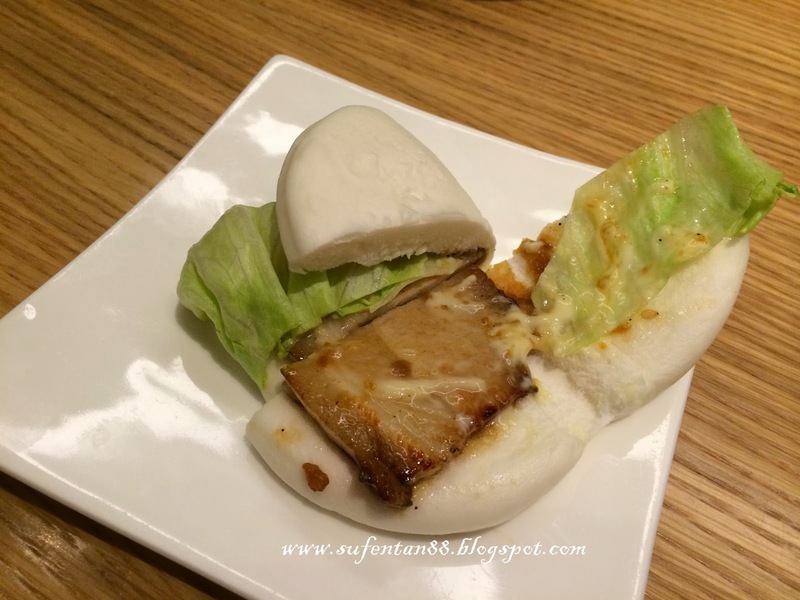 The bun is like our chinese man tou with braised pork. The taste of the braised pork is incomparable with our chinese braised pork man tou. It is the sauce that make the whole bun perfectly good. One just isn't enough. MUST HAVE! Gyoza is another starter dish we ordered. 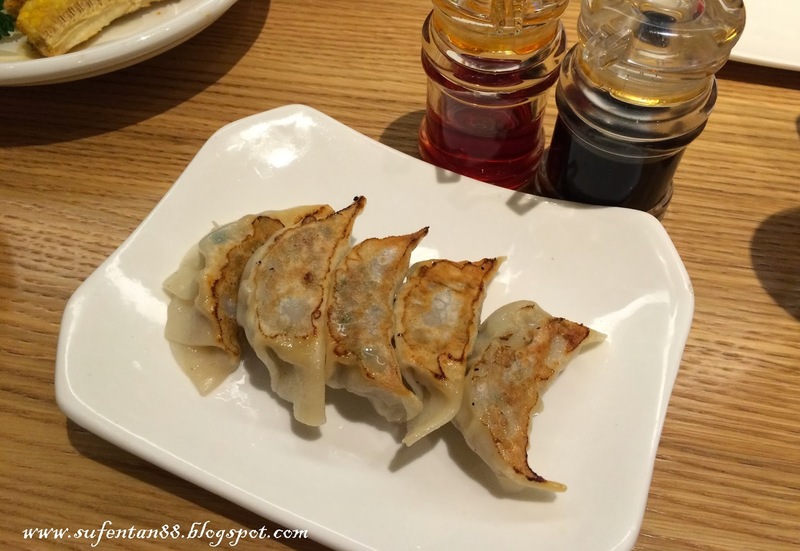 Gyoza is a famous dish in Japan that go with their sake. This Gyoza didn't disappointed us at all. The outer skin is crispy on the top and soft on the bottom, not too thick and size is just nice for one bite. The filling taste good, not too much of ginger. 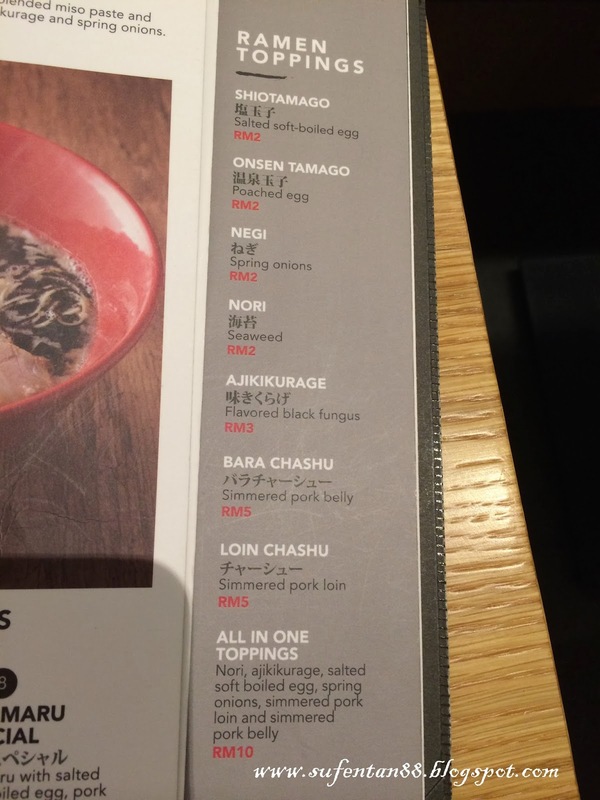 I ordered the Akamaru Tamago. 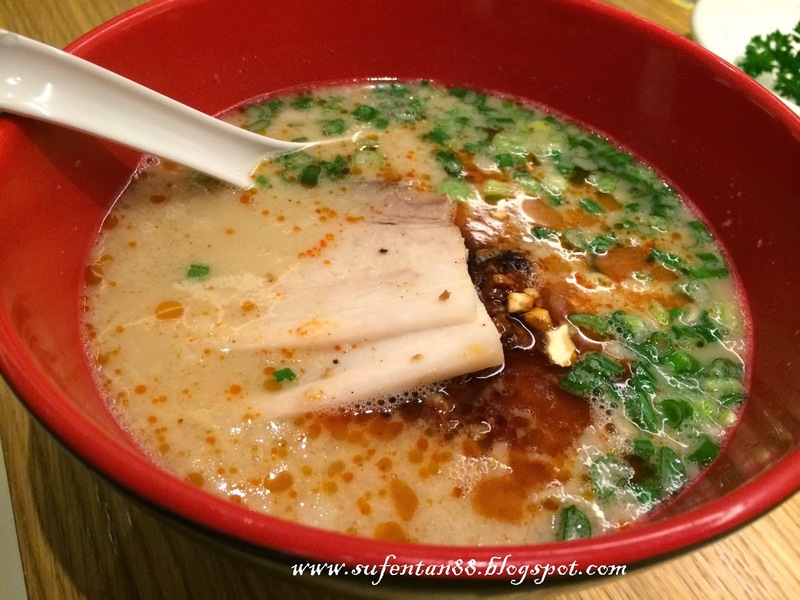 It is Ippudo's original broth enhanced with special blended miso paste and fragrant garlic oil. 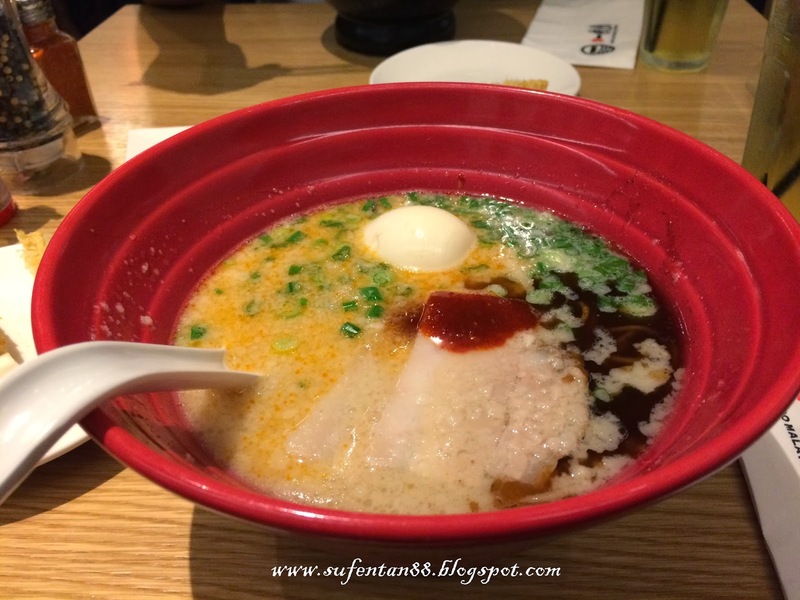 It is served with thin noodles, pork belly, kikurage and spring onions with added topping of soft-boiled egg. I loved the soup base because it is free of the pork smell and also light after taste. When you order, you have the choice to pick on the hardness of your noodles, range from soft, normal, hard and super hard. I picked hard as I want enjoy the Ramen slowly even it is soak in the soup for sometimes and the noodles doesn't went too soft. If you like something spicy, you may try out this Ippudo's original tonkotsu broth with special spicy miso, cashew nuts and ground pork. The taste is still good except it is spicy. You can also choose your choice of hardness of the noodles. In addition, you may also add more toppings for your Ramen if you want more ingredients in it. Charges will be added for each ingredients. First time in my own history I loved all the dishes that I have ordered in one restaurant. The food is way better than Santouka Ramen. For those who hate the pork smell so much like I do, here is the place you will be free of it. 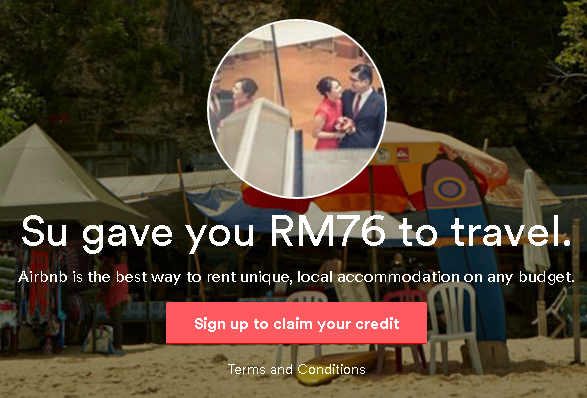 I highly recommended to try out this place, at least for once in your life time.